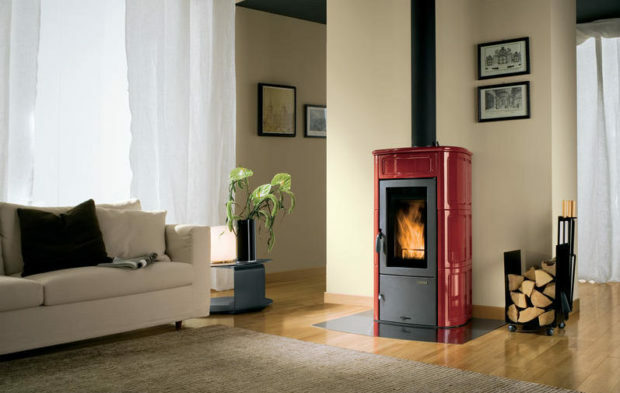 Over the years, wood-burning stoves have become a great focal point for interiors in many Maltese homes and modern apartments. In fact, it is now considered a better option than traditional open fireplaces. 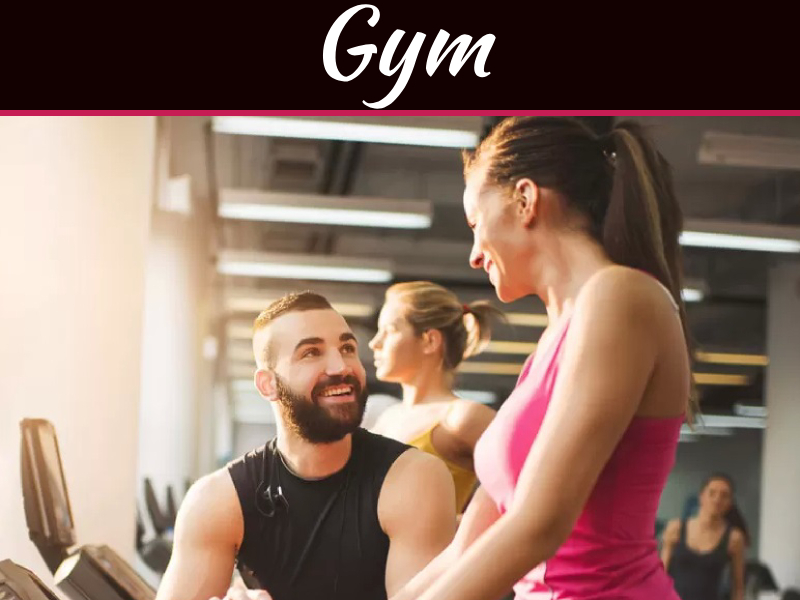 Not only does it create a homely and relaxing vibe, but it also provides numerous benefits. From cleaner and more efficient heating system to saving money on bills, it’s definitely worth investing in. Here are some of the best stoves in Malta that will undoubtedly bring the comfort and warmth into any household. 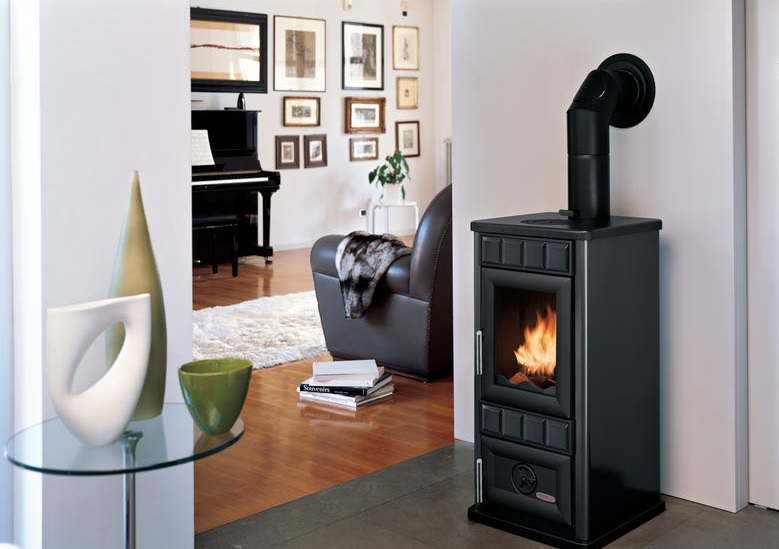 This wood-burning stove is the perfect combination of a modern and traditional fireplace. It offers a laid-back feel to it without compromising its functions. Wanders Oak comes in various covers, such as grey, white concrete or black steel. You can also choose among its five pedestal options, including an industrial wired look, wood, black or white steel, and grey concrete. 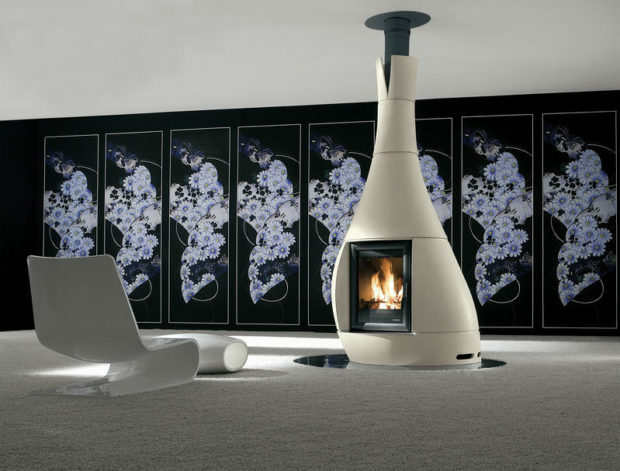 Another good-looking fireplace is the Quasar Ceramica. 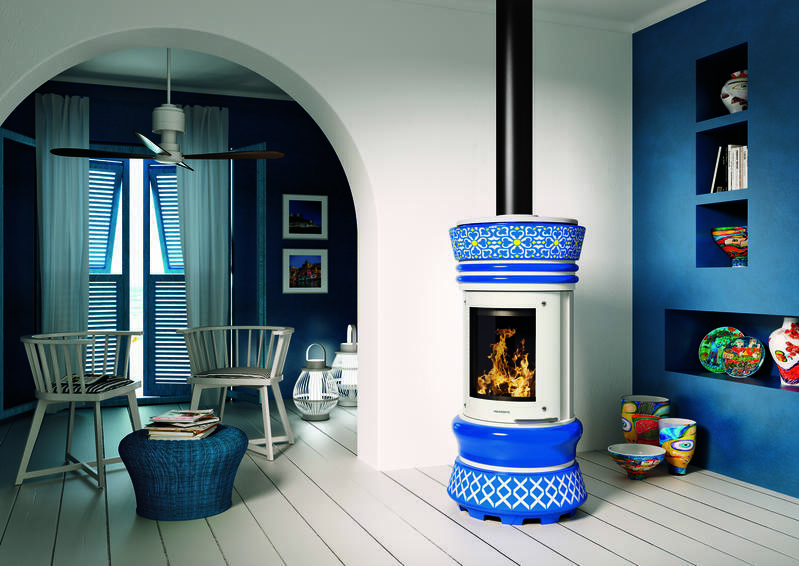 This contemporary stove features a wide array of ceramic sides and top, including sand, sea blue, Bordeaux, salt and pepper. It also comes with a handle complete with silicone rubber for perfect grip. 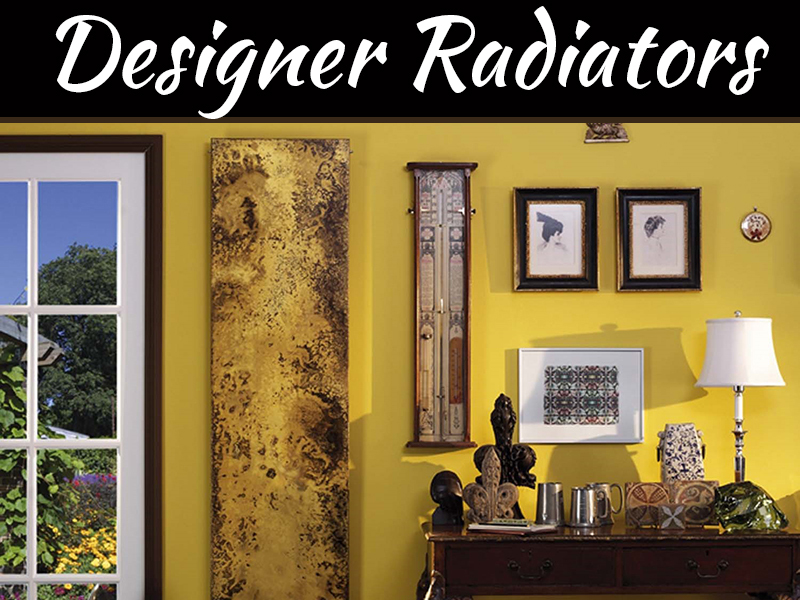 This particular brand uses natural convection of heat by diffusing warm air uniformly into the environment. This artistic stove is perfect for any modern household. It boasts an elliptical shape design that is complemented by a unique double door. Its glass area will allow you to enjoy a spectacular view of the flames without worrying about safety. There’s also a log storage conveniently placed beneath the fire chamber, making it easily accessible anytime. If you’re into a more industrialized look, then this one is perfect for you. The Arco Asko Le08 features a painted steel structure as well as cladding made of steatite on the front and sides. It also has a wide glass door that offers a glimpse of the fire. Other features include a chrome handle with ceramic grip, upper smoke outlet, external air inlet, flame control knob, as well as an ash pan and shaker. 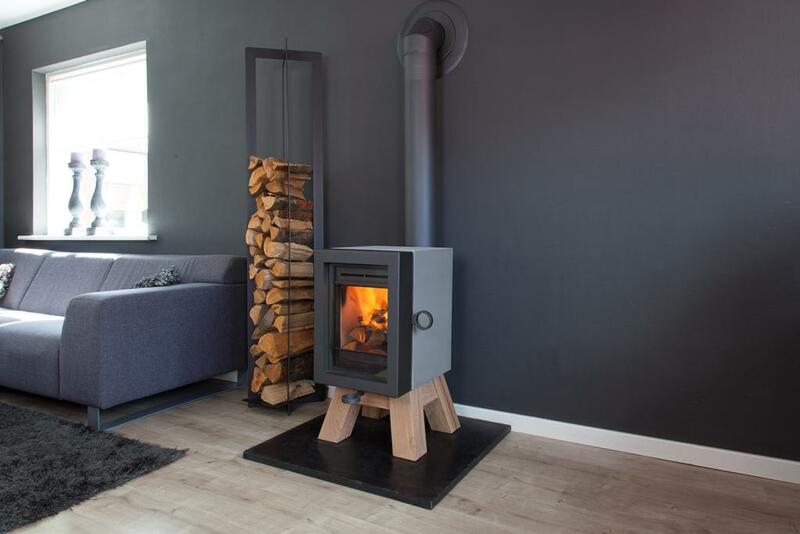 This wall-mounted wood-burning stove adds elegance to any room. The Black Diamond features an unusual yet stylish shape, making it a perfect choice for many modern houses. It also has glass doors on both sides, giving full visibility of the flames in all angles. Its black ceramic top adds to its chic and contemporary look that will definitely become the envy of many. Before jumping into the stove bandwagon, it’s best to do your research first in order to achieve the best results. 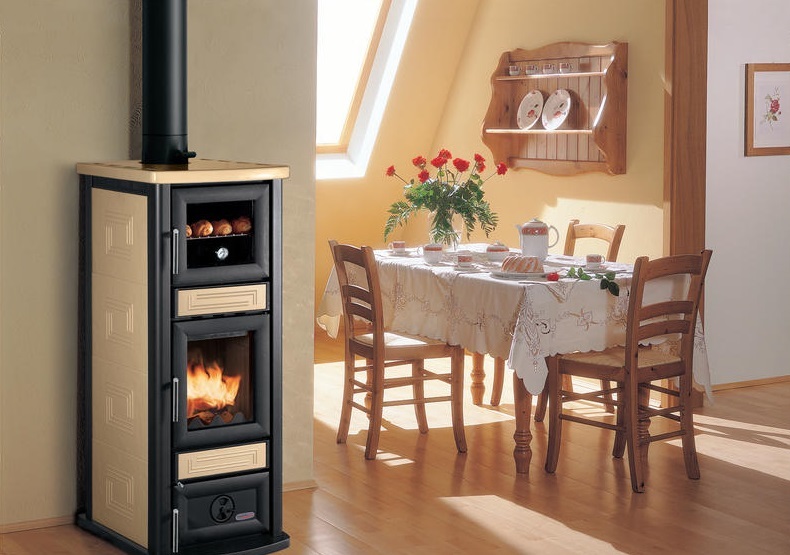 First, you must consider the size of the area that needs to be heated before deciding which type of stove to buy. 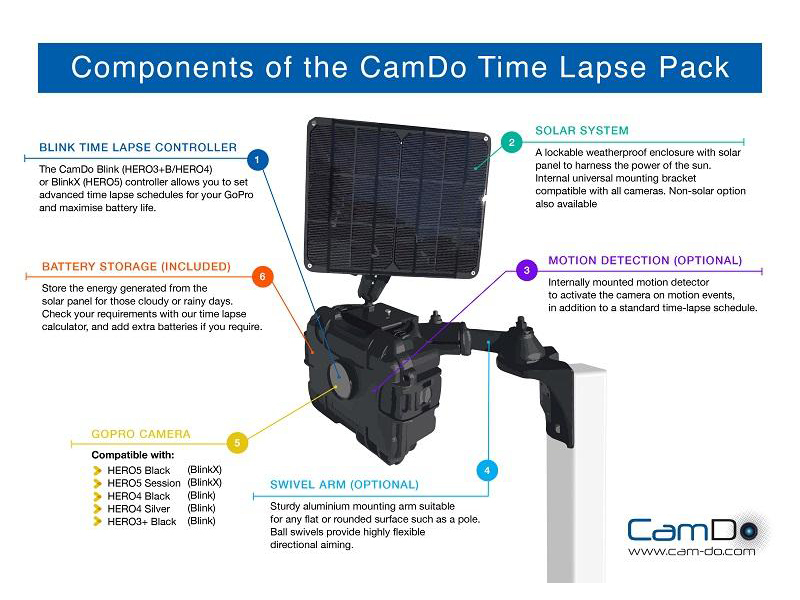 Other factors you also need to consider include the age of the house and any efficiency-saving measures that are in place. 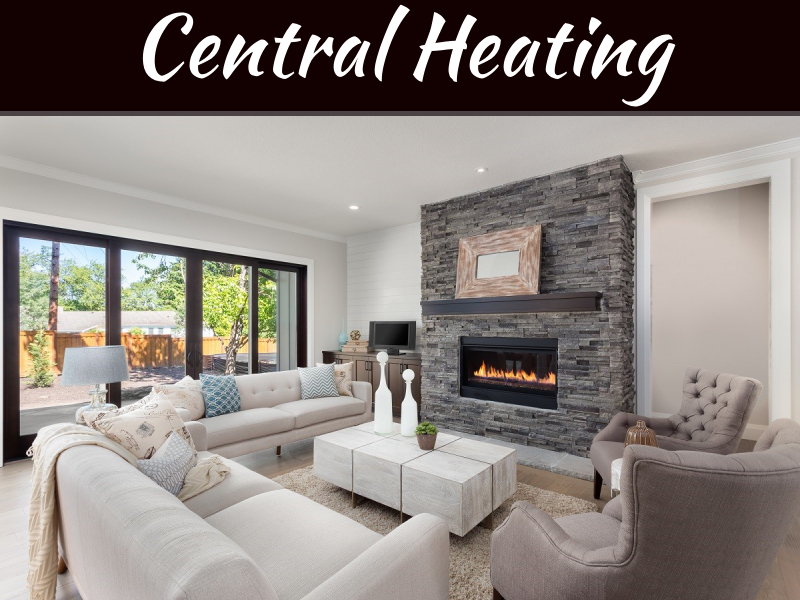 You’ll also need to consider the cost of installation and maintenance, especially since they can change depending on the wood-burning stove you want for your home. It wouldn’t hurt to check the cost of logs that you will use in fueling the stove and where you can buy them. Lastly, make sure to choose the right style for you and your family. If possible, check out different stove options in a showroom and decide which one will fit your needs perfectly. There’s no need to rush on buying stoves in Malta. Take your time and meticulously review all your choices before spending your hard-earned money on it.